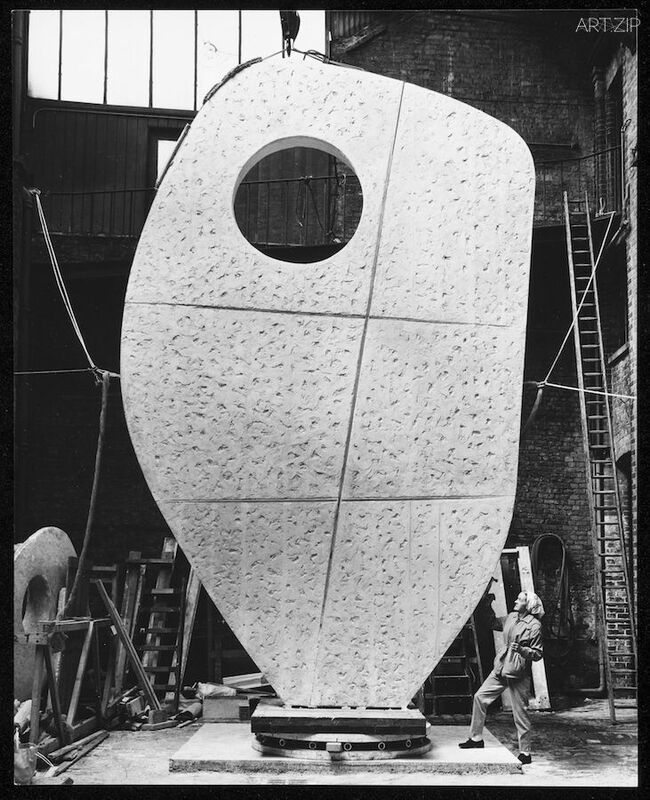 Tate Britain presents the first major London retrospective for almost half a century of the work of Barbara Hepworth, one of Britain’s greatest artists. 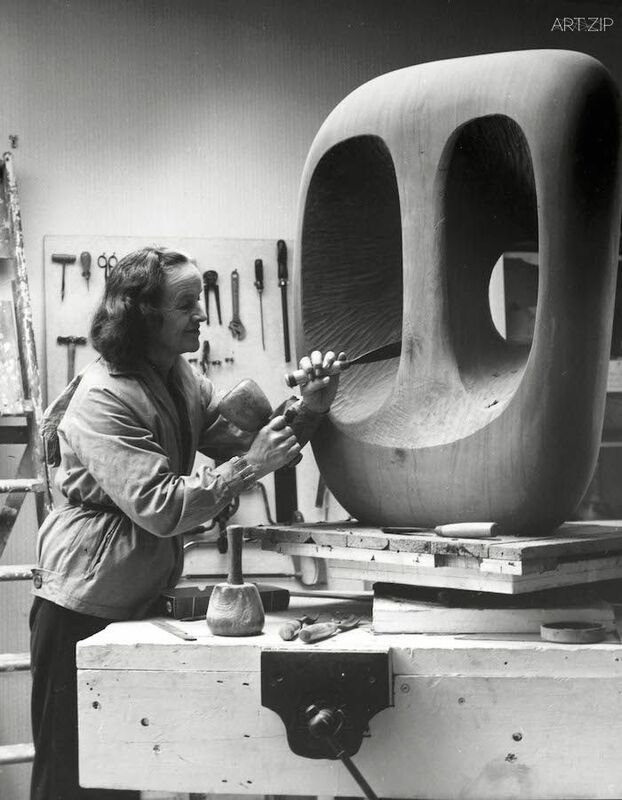 Barbara Hepworth (1903-75) was a leading figure of the international modern art movement in the 1930s, and one of the most successful sculptors in the world during the 1950s and 1960s. 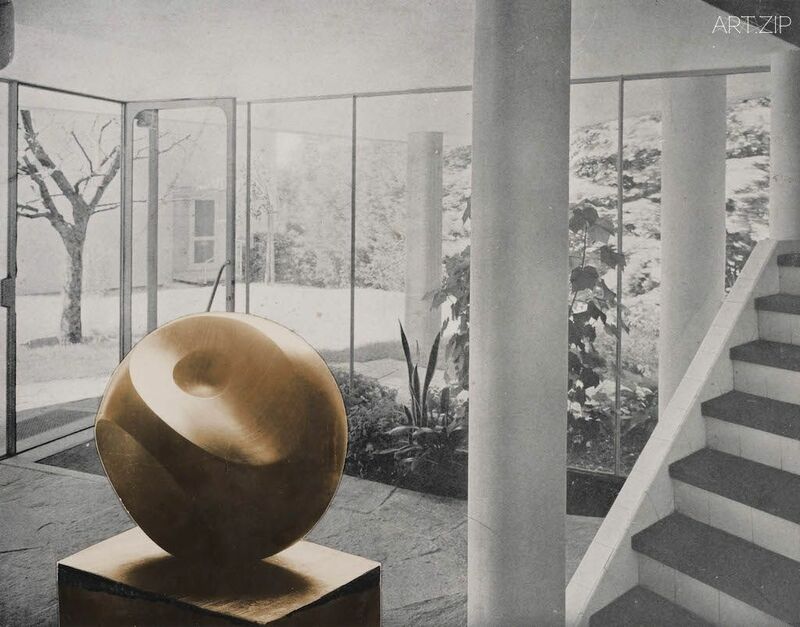 This major retrospective emphasises Hepworth’s often-overlooked prominence in the international art world. 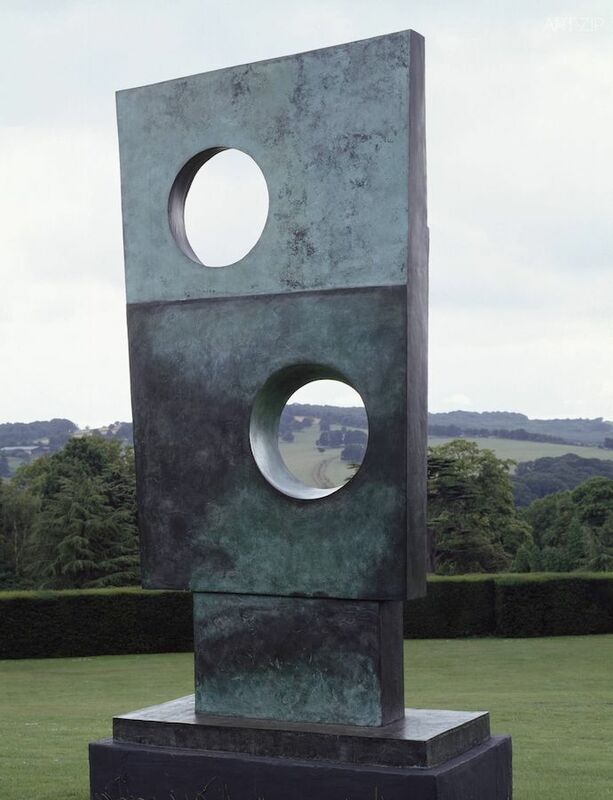 It also highlights the different contexts and spaces in which Hepworth developed and presented her work, from the studio to the landscape. 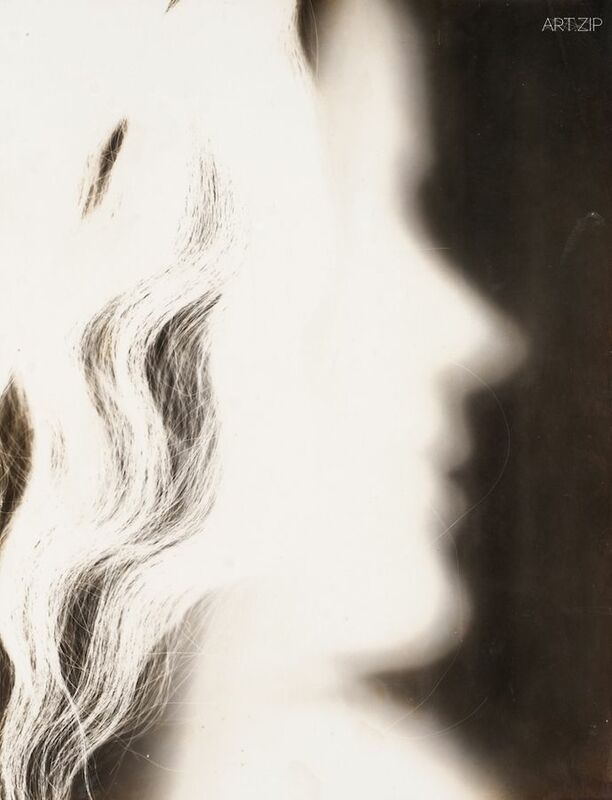 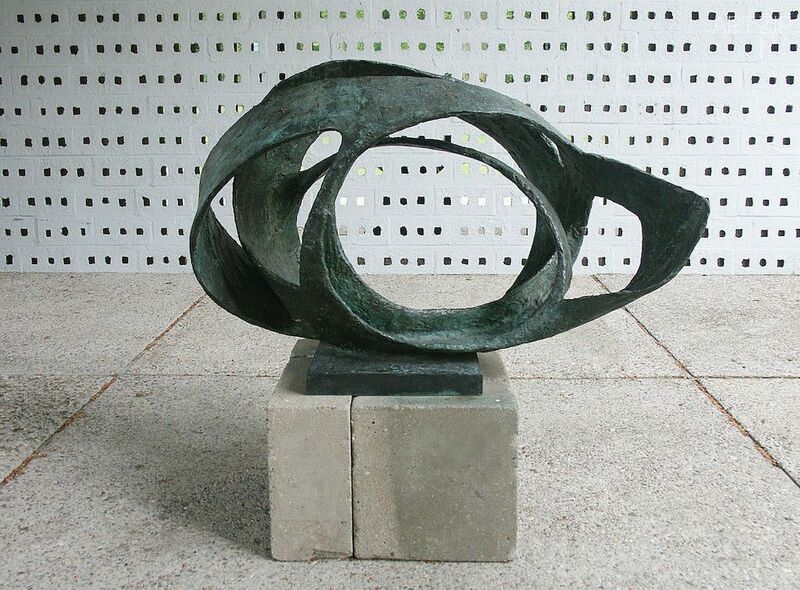 The exhibition features over 100 works, from Hepworth’s major carvings and bronzes to her less-familiar works. 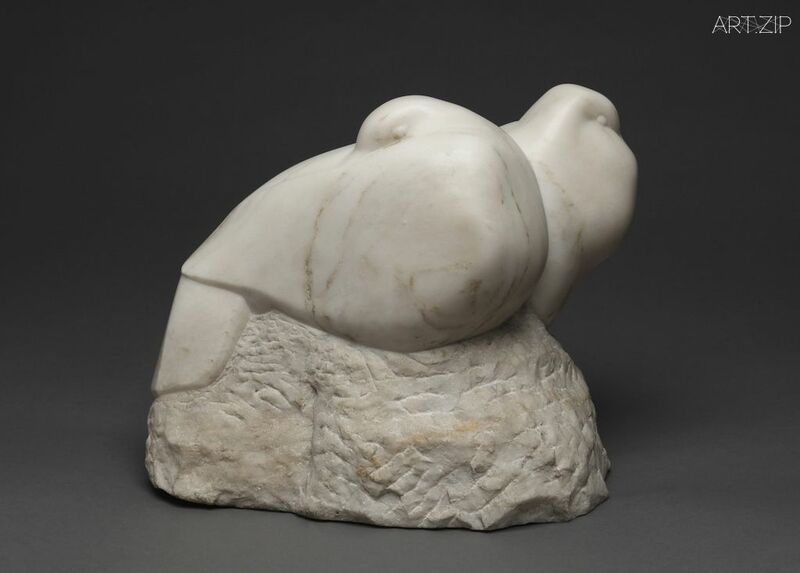 It opens with Hepworth’s earliest surviving carvings from the 1920s, such as Doves 1927, alongside works by predecessors and peers from Jacob Epstein and Henry Moore to lesser known contemporaries. 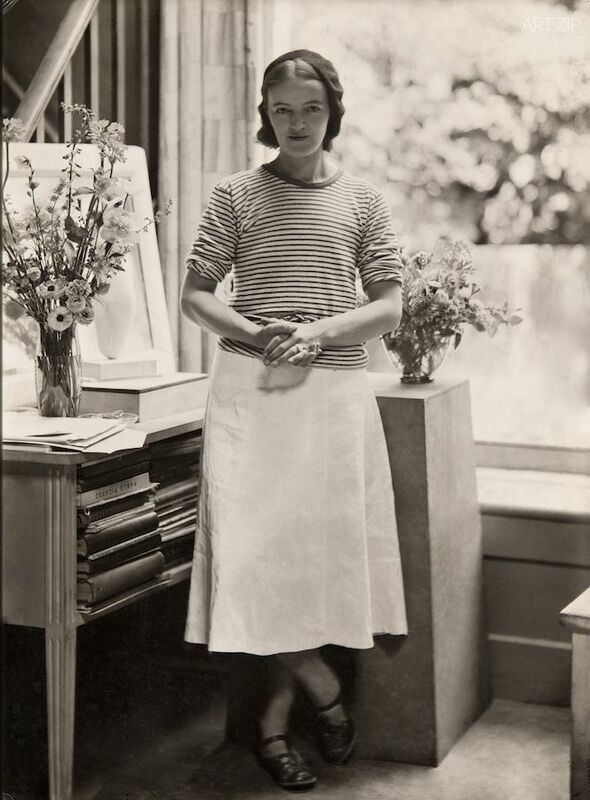 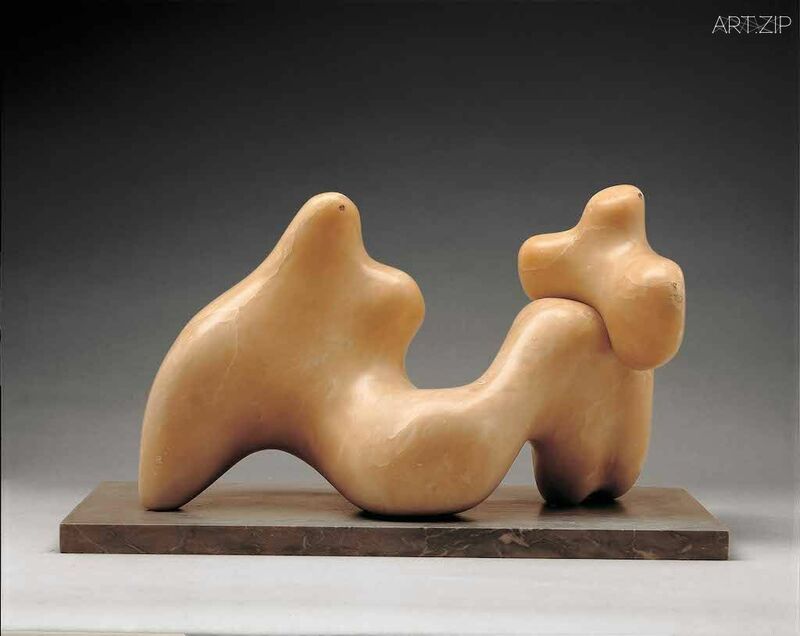 Living together in Hampstead, London, Hepworth and her second husband Ben Nicholson made works in dialogue. 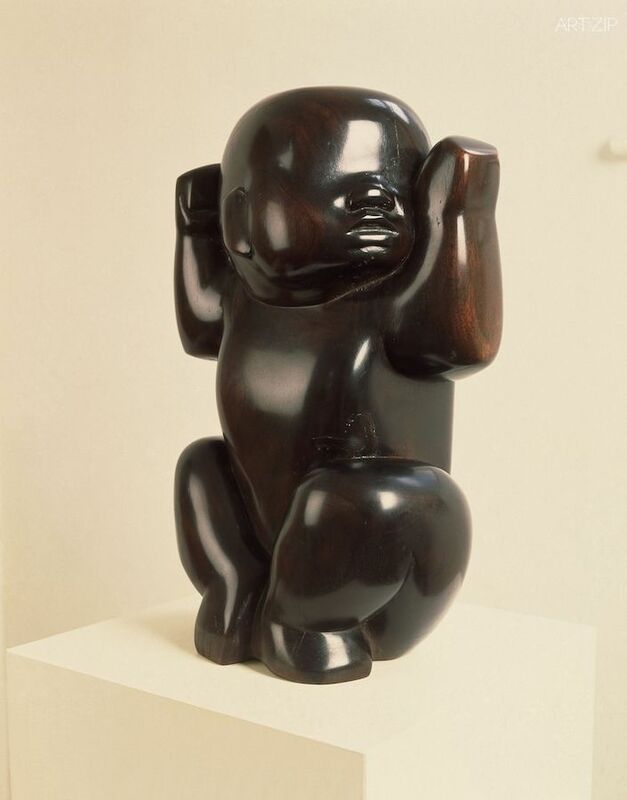 Major carvings including Kneeling Figure 1932 and Large and Small Form 1934 are shown with paintings, prints and drawings by Nicholson and rarely seen textiles, drawings, collages and photograms by Hepworth. 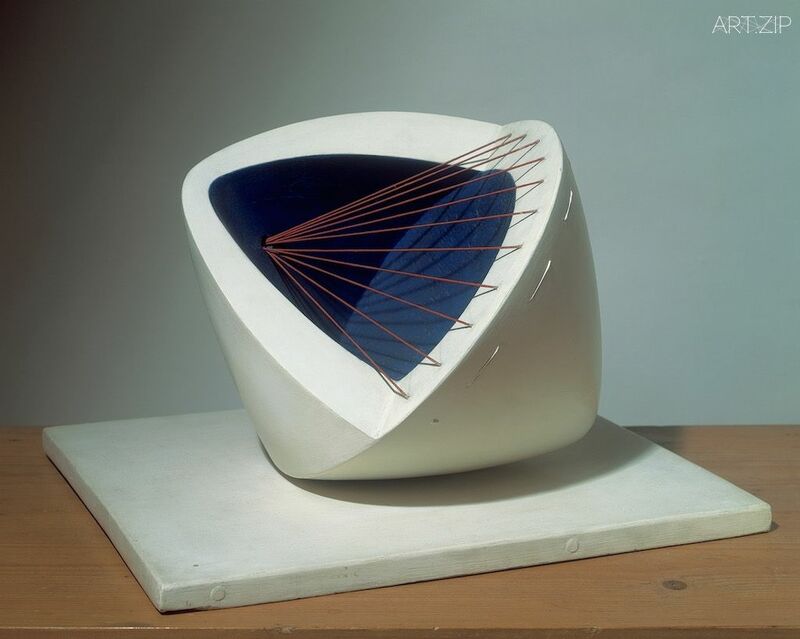 In the later 1930s, as part of an international avant-garde brought together through exhibitions and magazines, Hepworth made more purely abstract work. 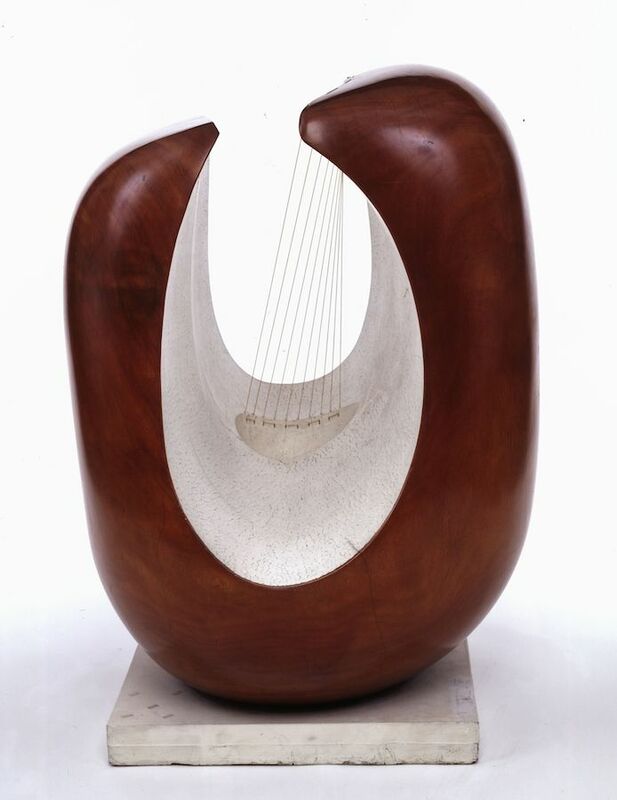 A display of the majority of Hepworth’s surviving carvings of this period includes Discs in Echelon 1935 and Single Form 1937-8 alongside the journals in which they featured among artists such as Alberto Giacometti and Piet Mondrian. 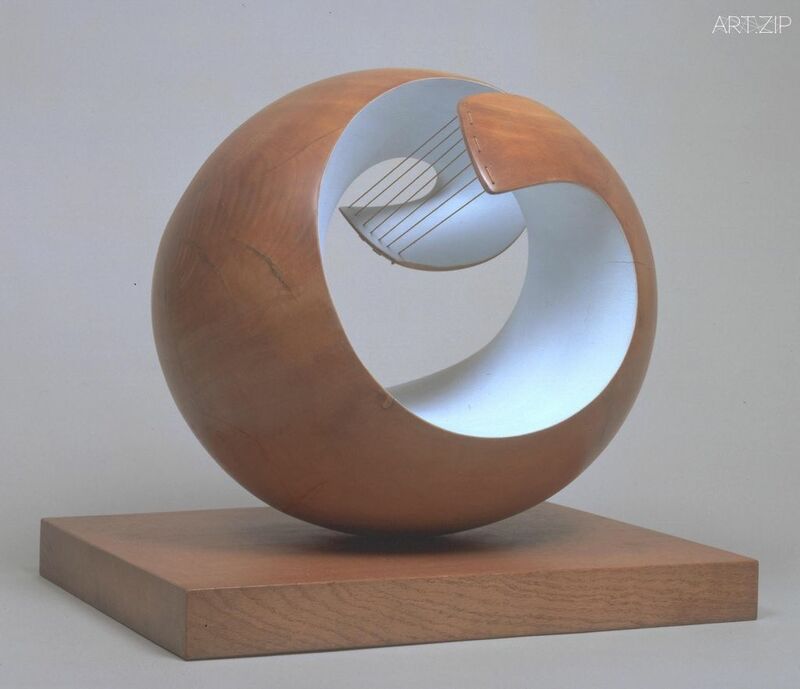 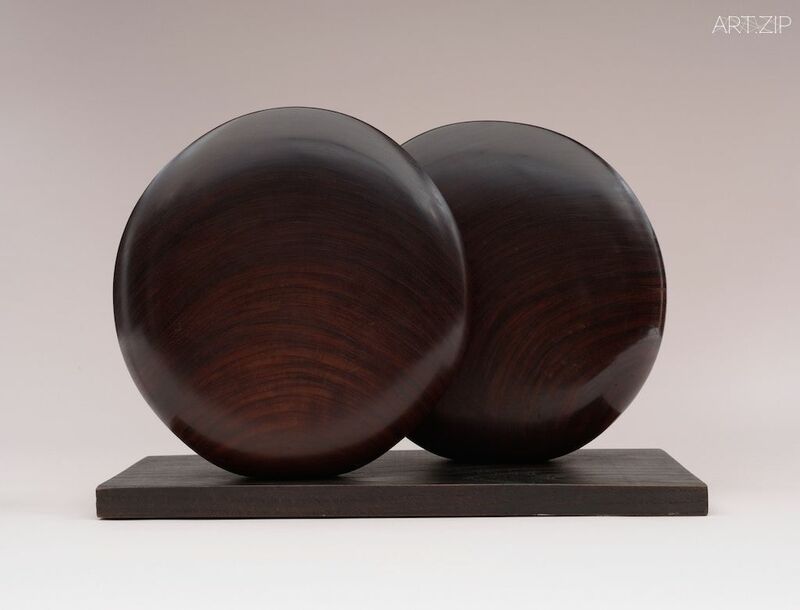 In the mid-1940s in St Ives, Cornwall, Hepworth began making sculptures in wood, for example Pelagos 1946, which expressed her response to her new surroundings. 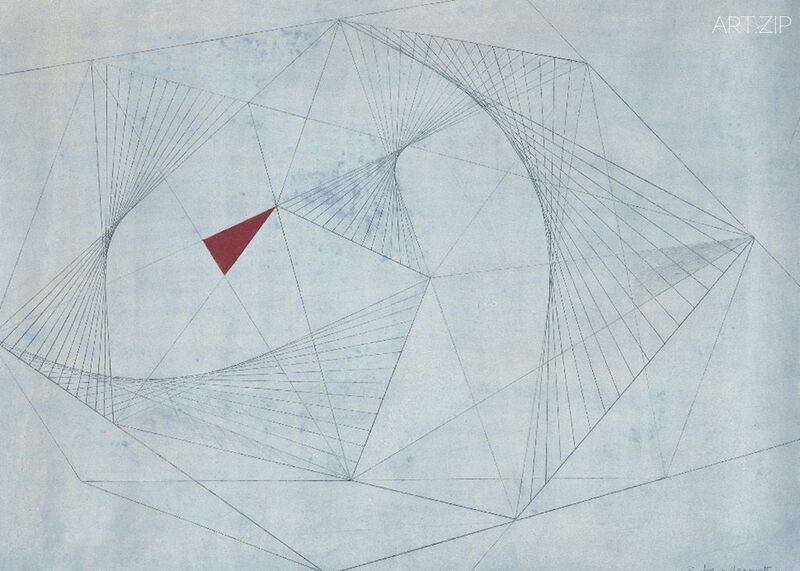 These are set alongside her two-dimensional work: the abstract works on paper of the early 1940s and her figurative ‘hospital drawings’ of 1947-8, both expressing in different ways utopian ideals. 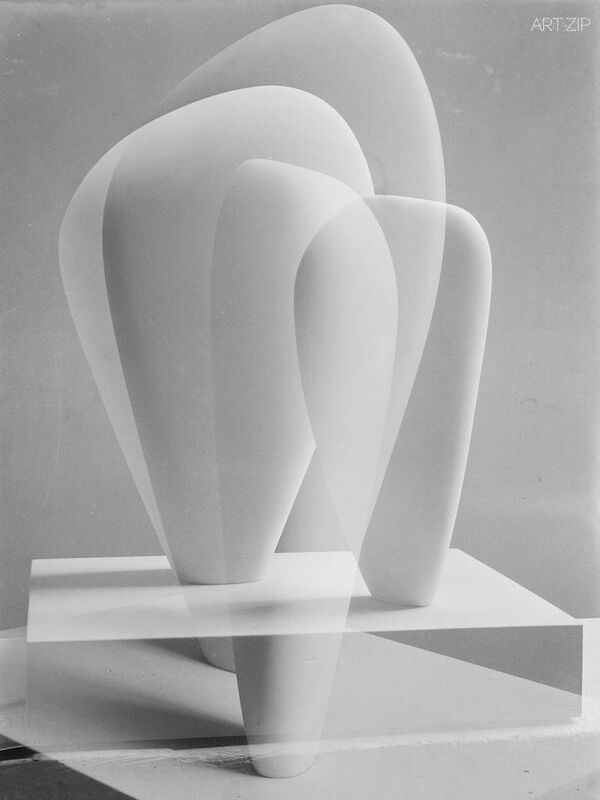 Hepworth, Barbara (1903-1975): Disks in Echelon, 1935.. New York, Museum of Modern Art (MoMA)*** Permission for usage must be provided in writing from Scala.